Hi, folks! It’s been a little while since we’ve posted a News Roundup. We were busy, we confess, enjoying the last days of summer before school started up again. But now we’re back in the thick of it, and since we have some catching up to do, we’re christening this post the Back to the Future Roundup. With the aid of a literary-minded DeLorean, we’re going to time travel through various points of recent interest. 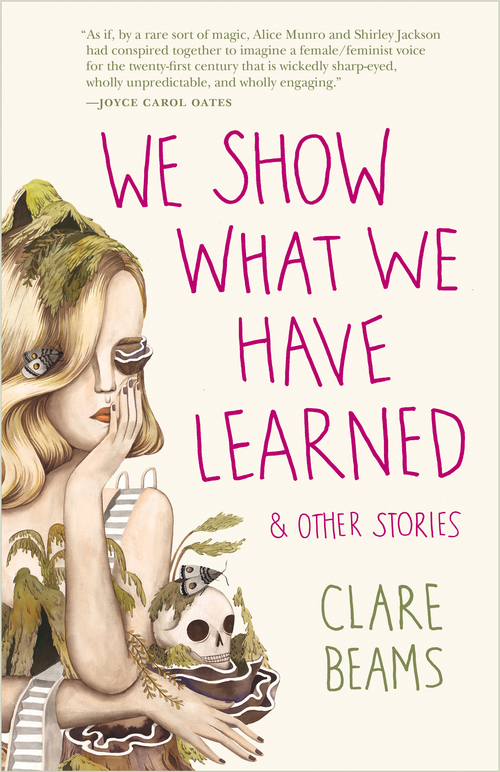 Let’s begin with Clare Beams, the author of Lookout’s forthcoming story collection, We Show What We Have Learned. One of the stories was featured on Kenyon Review Online, so you can get yourself a taste before October 25 when the book comes out. The whole collection is great, of course, but don’t take our word for it! It was featured on LitHub’s “Great Booksellers Fall 2016 Preview” this very week! And Steph Opitz, the book review editor for Marie Claire, talked it up on a recent episode of The Lit Up Show. “In every story, it feels like something is lurking right around you, but you never really get to it…. It’s creepy and the writing is so beautiful … you feel angry and obsessed and intrigued … I just absolutely loved it.” We suggest listening to the the full podcast, since all the recommended books sound incredible. Now let’s go way back to June, and knowing that a trip so far back can be traumatic, we present this fascinating interview with Ecotone contributor Adrienne Celt with writer Esmé Weijun Wang on “The Inheritance of Trauma.” Adrienne says, “Because my paternal grandparents lived in Munich (after WWII, Poland was occupied by the USSR, so many loyal nationalists chose to leave, and my grandparents went to Munich to work for Radio Free Europe), I didn’t know them well, and the stories about them always felt distant to me—I wanted to know more.” Which sounds like something Marty McFly might have said about his parents…before he almost made out with his mom. Also in June, Lookout Author Matthew Neill Null sat in the hot seat with the Millions, to talk some of his favorite writers, West Virginia stories, and–coincidentally?–“living in a world with no future.” Matt also had a new story in the Harvard Review over the summer. 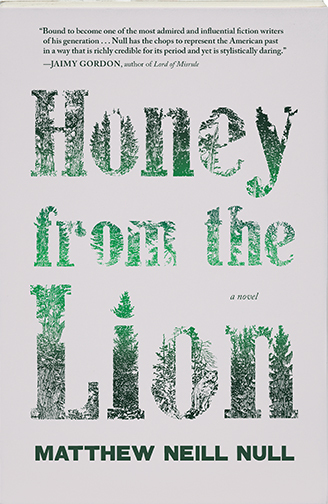 The story contains a scene Matt cut from his novel with Lookout, Honey from the Lion, about an elk with a toothsome liver “bigger than a baby.” We’re glad he found a place for that line, in the future. And we’re thrilled for fellow Lookout author Ben Miller, who received a research grant from the Schlesinger Library that will send him back to the future (or Harvard) in 2017. 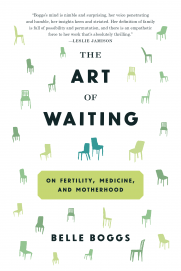 Now we’ll speed through months of Belle Boggs news, beginning first with her fabulous essay for LitHub, “Writer, Mother, Both, Neither” back in June and flying to this past week’s New York Times book review of The Art of Waiting: On Fertility, Medicine, and Motherhood. 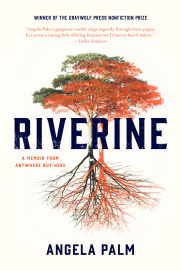 Reviewer Jennifer Senior calls the book, “a corrective and a tonic, a primer and a dispeller of myths.” Ecotone published two essays of Belle’s over the last couple of years, and we can’t wait for the release of the book later this week. Two new books of poetry are available from issue Megan Snyder-Camp. Poetry. The Gunnywolf is the winner of the 2016 Dorothy Brunsman Poetry Prize. 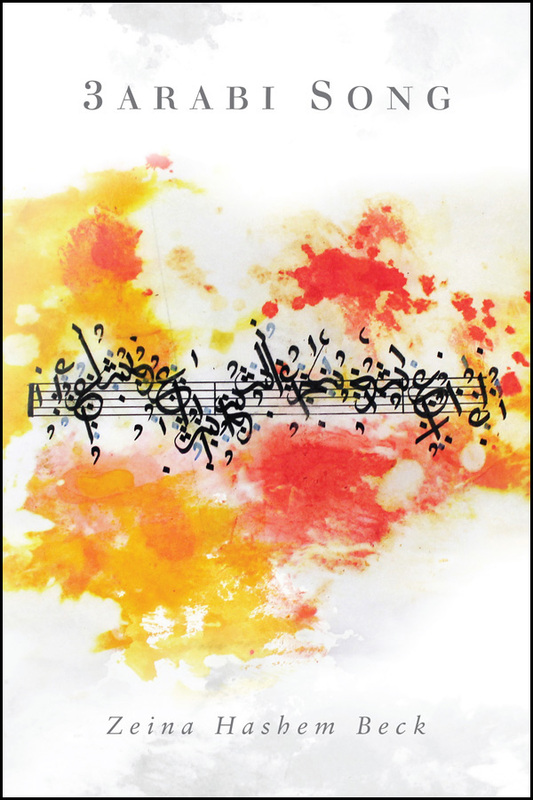 “Megan Snyder-Camp’s third collection of poems, takes its title from an obscure folk tale about a wolf that scares little girls for their songs. Aiming to articulate what has been hiding in plain sight, Snyder-Camp considers whiteness, environmental racism, the Baltimore protests, mothering, and the everyday wilderness of modern-day life.” The second collection, Wintering, is available from Tupelo Press. We hope you enjoyed this very fast trip through recent Lookout and Ecotone history, and that your long weekend is filled with all of the time travel, 80s music, and plutonium you can possible handle. See you next week! We continue our video series featuring three Astoria to Zion authors with Shawn Vestal, author of Godforsaken Idaho, a collection of short stories. Last week, we heard from Rebecca Makkai and the origin of her story: bog mummies! In this video, Shawn Vestal discusses place and risk in his writing, as well as what it means to write about his Mormon upbringing and family. 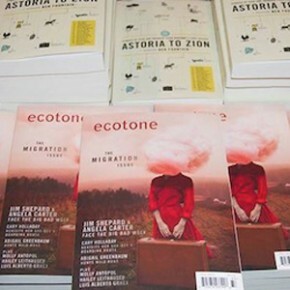 Check out his story “Winter Elders” in Astoria to Zion: Twenty-Six Stories of Risk and Abandon from Ecotone’s First Decade. 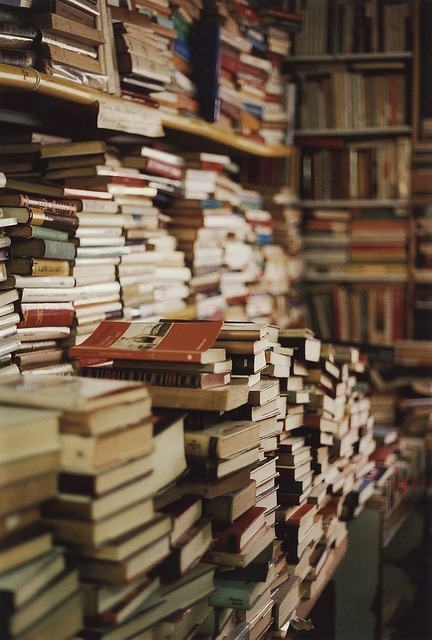 Did you miss Bookriot’s feature on bookstores in weird and wonderful places? 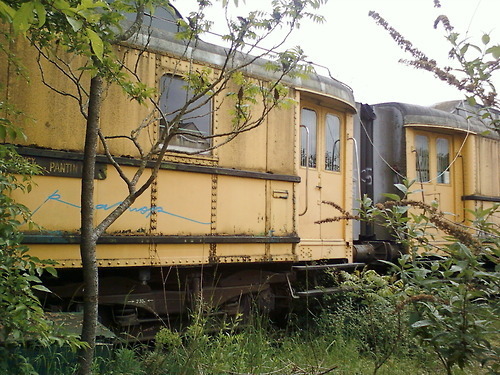 From barns to boats, abandoned trains to haunted houses, the descriptions of these stores will leave you itching to travel. Photos courtesy of the Gallifreyan Detective tumblr. Judith Rosen of Publishers Weekly checked in on six indie bookstores opened within the past two years—from Scuppernong in Greensboro, NC, to Bookbound in Ann Arbor, MI—to see how they’re faring. As Scuppernong owner Brian Lampkin said, “There’s a growing shop-local movement. People are so ecstatic to have the downtown come back.” His NC store, which emphasizes literary fiction and poetry, also boasts an ambitious events schedule. Good news: they’re thriving! 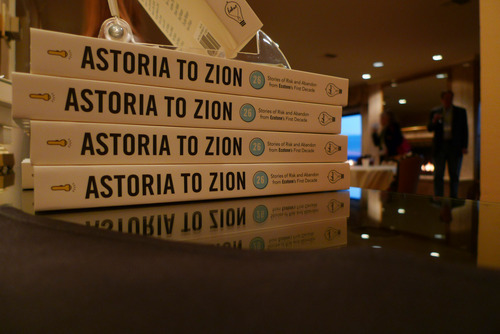 With the AWP conference fast approaching, we can’t help reflecting on last year’s fabulous Astoria to Zion launch party and reading, when several contributors, including Ben Fountain, Cary Holladay, Rebecca Makkai, Brock Clarke, and Shawn Vestal, joined us to celebrate and to discuss their stories in the anthology. In this video, Rebecca Makkai, author of the novel The Hundred-Year House, talks about the inspiration for “The Way You Hold Your Knife” from Astoria to Zion: Twenty-Six Stories of Risk and Abandon from Ecotone’s First Decade. Spoiler alert: it involves bog mummies! During UNCW’s fall break on Monday and Tuesday, some of us curled up with a good book, while others hit the road. 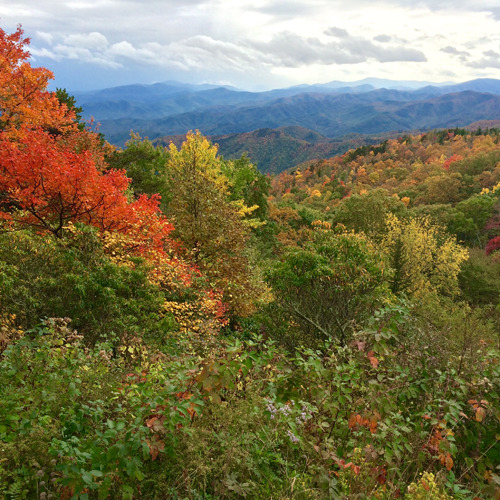 Lookout intern Katie Prince ventured west to Asheville, NC, and photographed the stunning fall colors. As always in our weekly Lit News, we open with a little eye candy and then round up the relevant headlines and important discussions taking place around literature and publishing. We also announce Lookout and Ecotone author accolades, and remind you of what you might have missed on the blog that week. Farewell, and brava! This week marks the end of Natasha Trethewey’s tenure as U.S. poet laureate, a position that she has held for the past two years. In Seven Questions, we interview writers, editors, designers, and others in publishing. 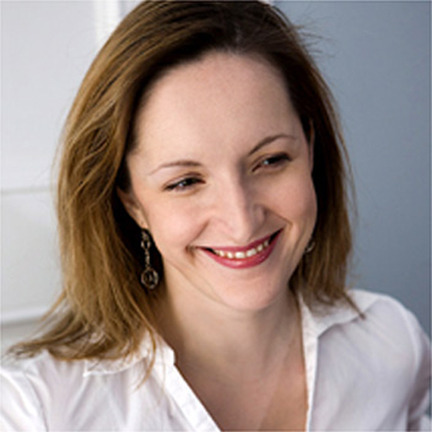 Today we welcome Rebecca Makkai to the blog. Her story “The Way You Hold Your Knife” first appeared in Ecotone and is now also in Astoria to Zion: Twenty-Six Stories of Risk and Abandon from Ecotone’s First Decade. I don’t read at my desk (I sit here enough as it is) so nothing’s open right now except the New Yorker, and only because I was messaging a friend to add to our ongoing conversation about the way the New Yorker is so unflattering in its physical descriptions of its subjects. Seriously, don’t ever give a quote to them or they’ll say you look like an angry rabbit with crooked teeth. Where did the idea for “The Way You Hold Your Knife,” your story in Astoria to Zion, come from? I was still teaching an elementary Montessori class at the time, and two of my students had chosen to do a report on bogs, which quickly turned into a report on bog mummies. Then I remembered a college professor telling a story about her grad school roommate, an archeology student who didn’t want to be buried in a grave but left somewhere unusual so she could give someone “the joy of discovery.” I put those together—along with some scandalous rumors from my undergraduate days—and had the makings of a really strange story. Just in case you were soaking up some rays and missed our posts from earlier this week, we have big news. We unveiled two new blog categories! In Seven Questions, author Brock Clarke revealed which books are open on his desk, what he would change about The Great Gatsby, and whether he dog-ears his books or not. It’s a terrific interview you won’t want to miss. 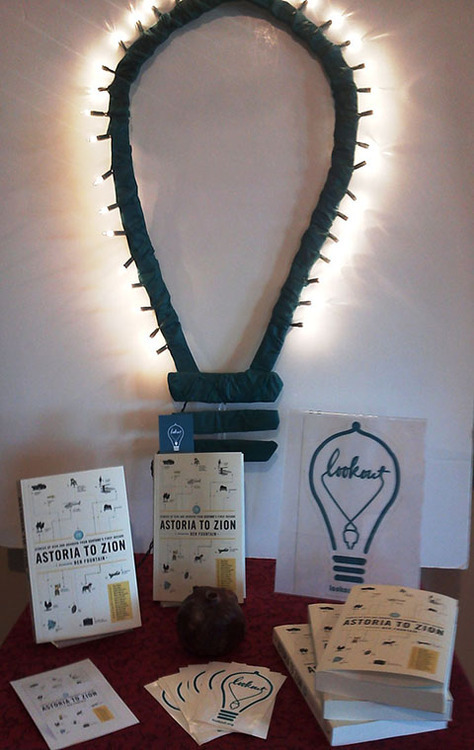 First we want to send a huge Thank You to everyone who made the Astoria to Zion launch parties possible. The Center for Fiction and Doyle’s Cafe were gracious hosts, our readers were entertaining and enthralling, and we couldn’t have asked for better attendees. While we were busy in Boston and New York, Astoria to Zion authors and Ecotone contributors were also busy. And we’ve got some interesting lit news lined up for you so keep reading! Rebecca Makkai had us rolling with her Ploughshares piece “Writers You Want to Punch in the Face(book).” I think we all know someone like Todd Manley-Krauss.